One of the factors that affect the success of a business is how its budget is being used for the continuous operational processes. 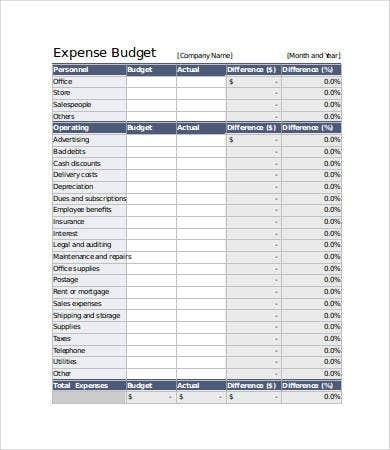 A business budget is very important as it provides a detailed list on the sales target that is needed to be achieved to get the specific amount needed to continue operations. Also, it helps the business know the amount that they put out to buy the materials and items they need for their products and/or services. 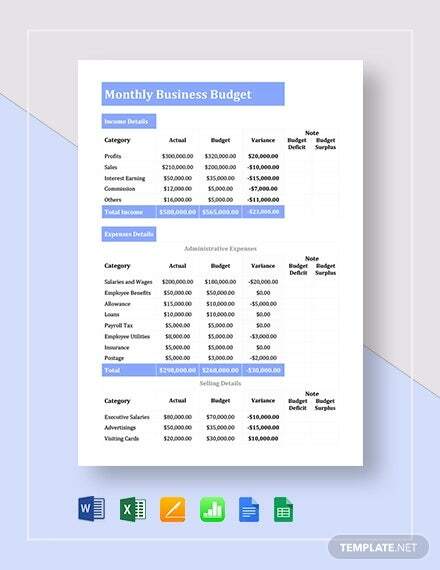 Should you need help in creating your business’s budget document, our website has a host of budget templates that may be of great use to your endeavors. 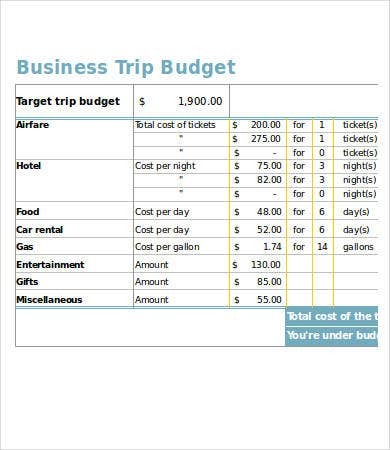 You may use our Excel Budget Templates and Business Budget Templates for matters concerning the creation of business budget document. 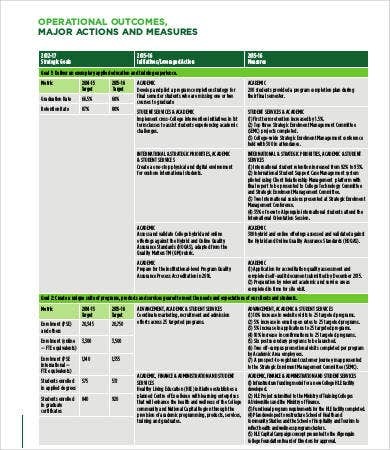 Make sure to input properly all the accurate amounts and details that are needed by this document. 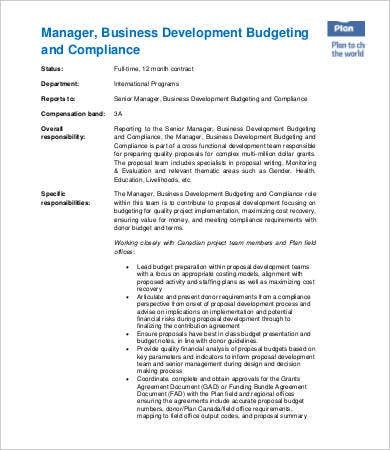 You need to know that putting all the information in this budget plan will hep your decision-making process be more efficient in terms of the money of the business. 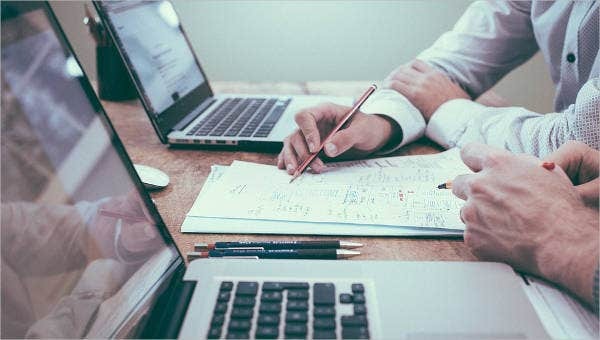 Some businesses do not include all the expenses that they have and just rely on the extras or tips that the operations are getting, should there be shortcomings in terms of the business’s financial aspect. 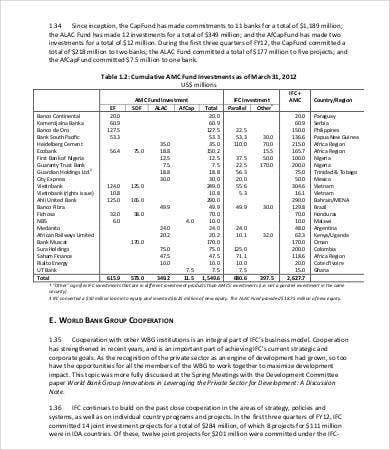 This is usually done to avoid negative reports about how the business is financially growing or the other way around. 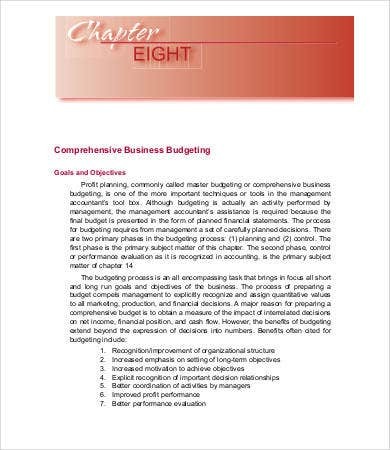 Even this is not a good idea when creating a business budget plan as it only makes the case worse and the business-budgeting procedure a waste of time. 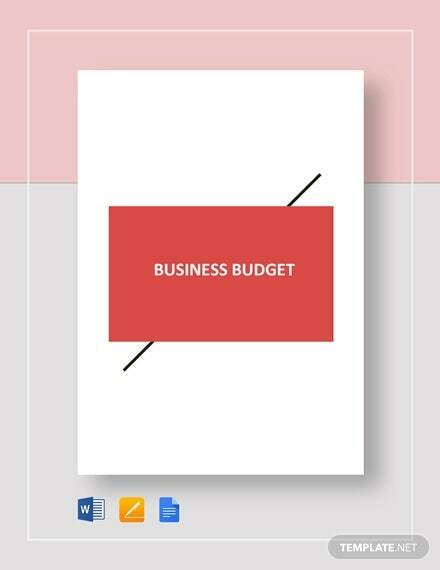 Drafting on your means on how to spend a budget will surely help in making your business grow. 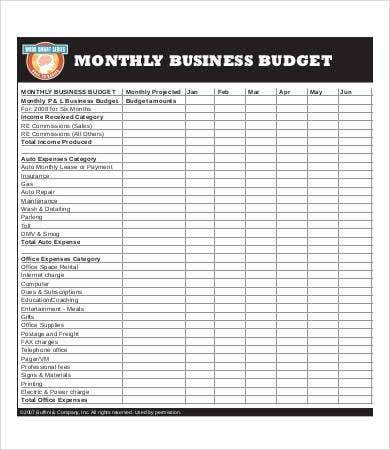 A business budget plan should be done before you even start the business and make sure to just make studies if it is still applicable to your business operations every month or every year. 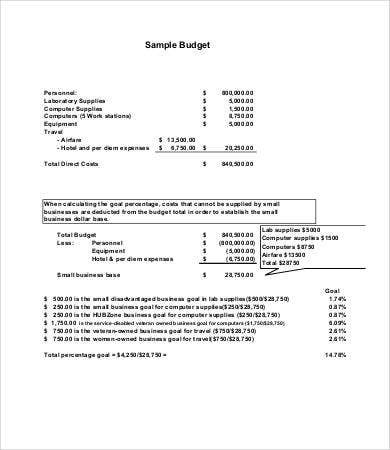 To create an effective business budget document, you must first be able to recognize the amount that you are to start with in the business and the expected income that you are to get from it. From there, use it as a basis for your decision on how much you are going to spend for the basic needs of operations that should be fixed yet available for adjustment every month. You need to know the things and items that you are to spend at rather than the operations like emergencies and maintenance. Make sure that at the end of your planning, all the business budget details are aligned with each other and is workable. 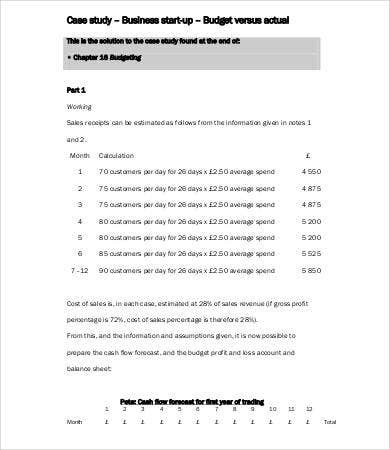 Aside from business budget templates, we also have a host of samples of Marketing Budget Templates.